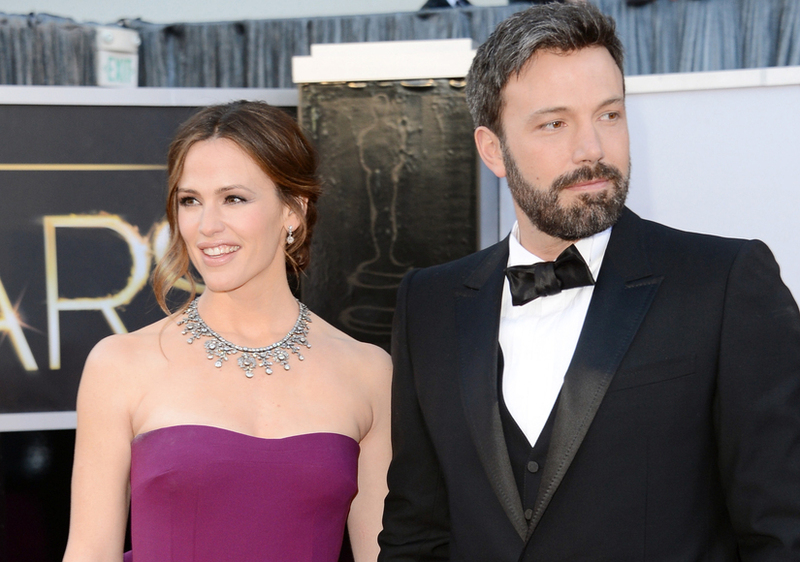 Nearly two years after their split, actress Jennifer Garner is reportedly getting ready to file for divorce from Ben Affleck, according to Us Weekly. 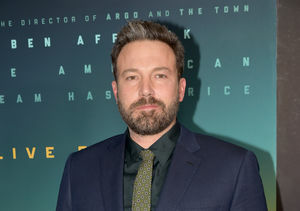 Another insider claimed that Ben has already moved out of their Brentwood home. 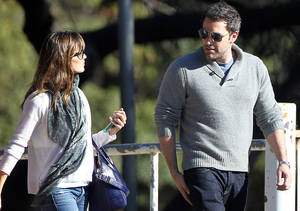 Despite their split, the two have maintained an amicable relationship and have been spotted together numerous times.